23 Jul 152 3 Simple Steps to Say No with EASE! 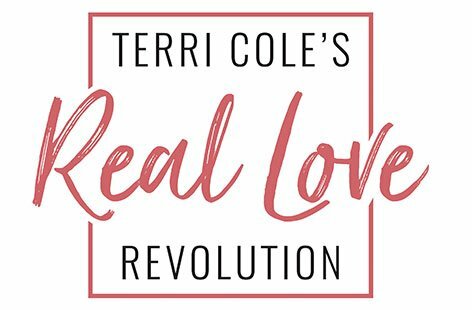 Now that boundary bootcamp has begun, it’s time for me to dive deep into the boundaries you have set or need to set in your life – this includes romantic relationships, relationships with family members, people you interact with at work, and more! Boundaries really come down to speaking authentically and working on your communication so you can let people know how you are really feeling. Boundaries impact not only our mental health but our ability to be known as our authentic selves by those around us. I have received so many messages from you saying that it’s hard for you to say no because you want to be nice. News flash: saying no doesn’t make you a bad person! 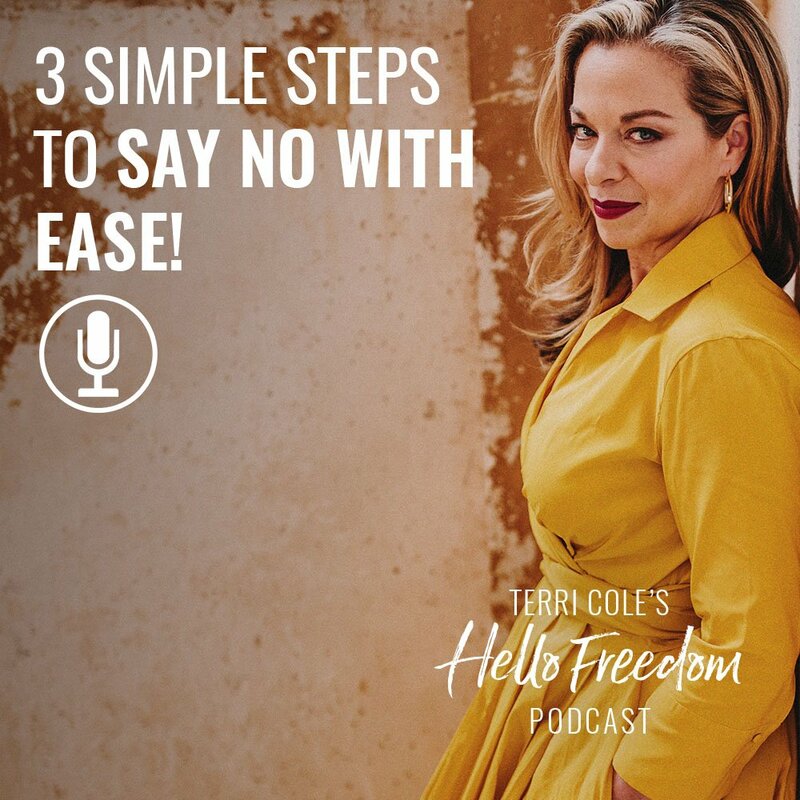 But I know that feeling, and I of course know that you want to be a good person, so today I’m giving you three simple steps to help you say no with ease. It comes down to lying!